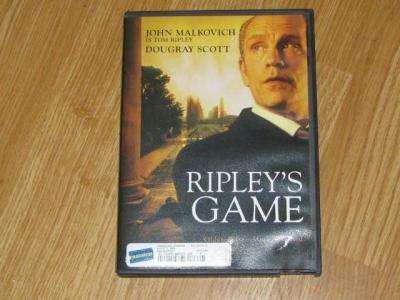 This is the second of novelist Patricia Highsmith's Ripley trilogy, with John Malkovich in the title role. 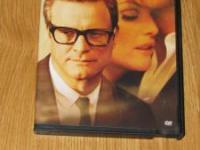 Tom Ripley is the murderously clever anti-hero manipulating others to his end. Malkovich made a great Ripley. The director is acclaimed Italian filmmaker Liliana Cavani. Other Ripleys were Dennis Hopper in The American Friend (1977) who manipulates Bruno Ganz, directed by Wim Wenders. (we also sell). The third was The Talented Mr. Ripley with Matt Damon, Jude Law and Gwynneth Paltrow (1999) directed by Anthony Minghella. 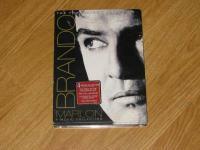 The DVD is a nearly new former rental, with sturdy case and artwork. Shipping in the U.S. is $3, to Canada $4 and Europe, Australia and Asia is $6. To see a scene from movies we sell please see our YouTube upload just imput the name of the movie or tv show " click here!